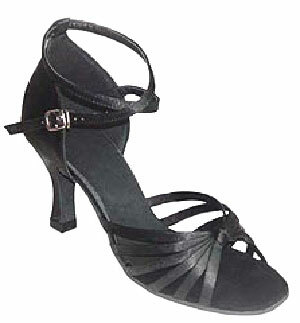 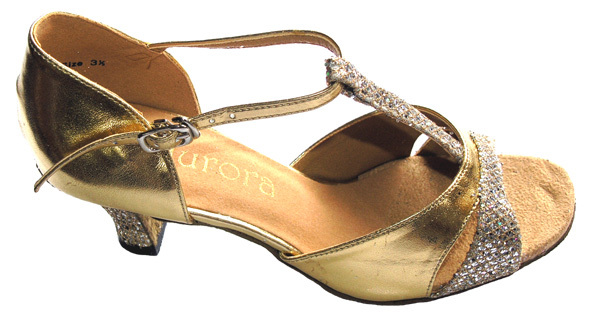 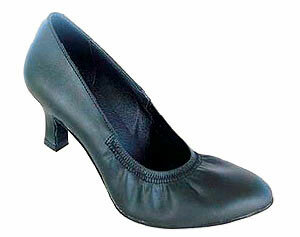 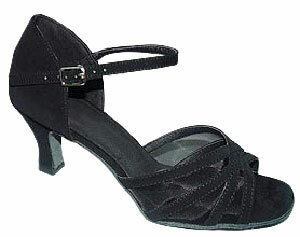 For Salsa, women should wear open - toed sandals with a heel between 1 and 3 inches in height. 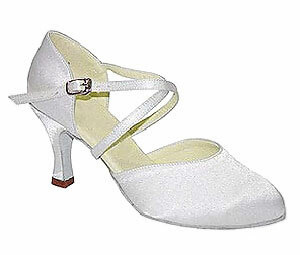 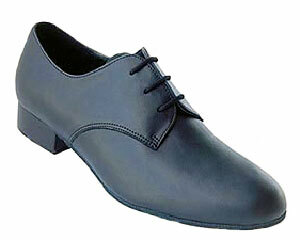 The standard heel height is 2.5 inches. 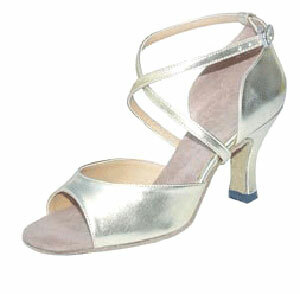 Wearing shoes with suede soles enables you to strike an excellent balance between moving freely and retaining a good grip on wooden dance floors. 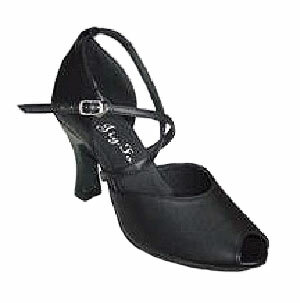 Having a strap or straps that go round or across the top of your feet not only adds style to the shoes but also helps to hold your foot in place when dancing.